Jon Valant is a Fellow in the Brown Center on Education Policy at the Brookings Institution. 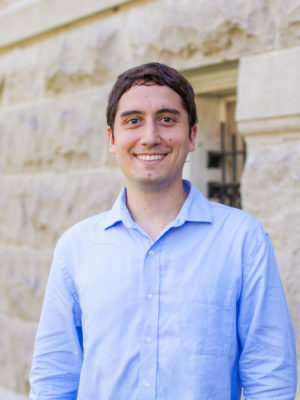 Jon studies K-12 education policy and politics, with a focus on urban schools and educational equity. Much of his research examines charter schools and school choice, including studies of how families choose schools for their children and how the design of school choice systems affects students and schools. Visit Jon Valant's professional website.